As little as 35 per cent of eligible voters could cast their ballet in today’s London Mayoral election. According to figures from Sporting Index it could be the lowest voter turnout for a London Mayoral contest since 2000. The company expects Labour’s candidate, Tooting MP Sadiq Khan, to receive 46.5 per cent of the first preference vote, with rival Zac Goldsmith trailing by ten points. UKIP’s Peter Whittle (5.5 per cent) looks set to edge out the Green’s Sian Berry (5 per cent) in the race for third, with the Liberal Democrats’ Caroline Pidgeon finishing a disappointing fifth with just 4.5 per cent of the vote. 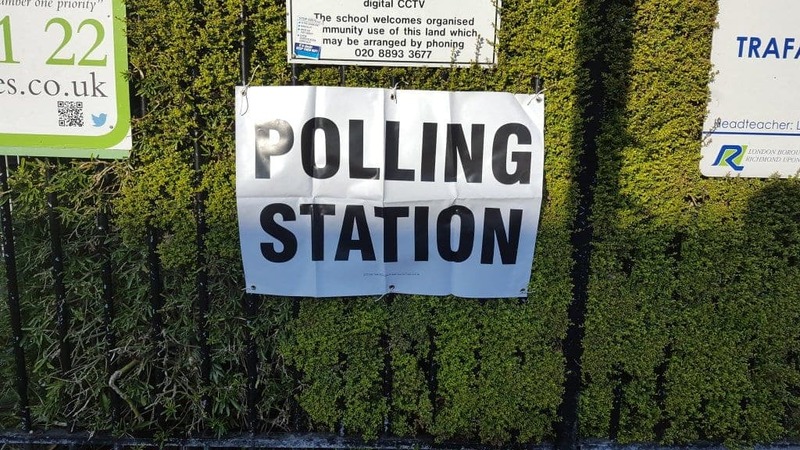 Ed Fulton, political spokesman for Sporting Index, said: “With the absence of Boris and Ken in the race to be London’s mayor, it’s safe to say the respective campaigns haven’t exactly inspired voters to rush out to their polling places. “Yet, voter turnout will be crucial in deciding if Sadiq Khan or Zac Goldsmith will be taking over at City Hall. As long as Sadiq is about to turn out the vote in inner London, where he has a near 2:1 lead, he should be able to cruise to victory.